If you are beginner in Ski, but you are planning to go on winter holiday, see this first! TheHappyCampers presents articles about the best places to learn ski in the amazing country Bulgaria. We will cover some of the major winter holidays resorts and spa. AS you know Bulgaria is very known for its amazing summer touring destinations and summer resorts, maybe the most known resort in Bulgaria for summer holidays is Sunny Beach – cheap, very nice and non – stop night life. If you love to travel in southeastern Europe we strongly recommend you to visit Balkan Holidays. They have almost 55 years in sending UK holidaymakers to Bulgaria, Croatia, Romania and so on… Visit them and look around, may be you will find you dream holiday there, if not you can visit other major turning sites with a lot of history and experience in this field. 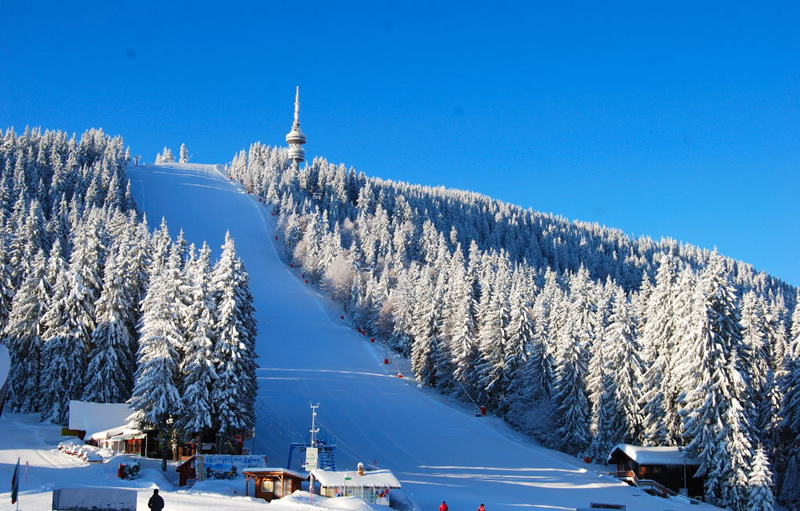 Bulgarian mountains are considering the best value European ski resorts and they are very good. No matter which resort you choose – Borovets, Pamporovo or Bansko you can be sure that you will be take care of and learn to ski. These resorts are famous (especially Bansko) with an amazing school programs for kids and adults. The instructors are very well prepared, they know English and Russian, so you will be just fine in their hands. Recently tripadvisor, the major reviewing site for holidays made a poll that asked the customers to vote for the best of the best winter ski resorts that provide adult ski school and you can easly learn to ski. The first place were for Pamporovo, where you can find even separate lift for kids in the kids school. So if you wondered where is the best place to go and learn ski in your winter holiday schedule – Pamporovo is the best place to be. So book your flight to Bulgaria (Sofia) and in 2 hours with car you are in Pamporovo and you are learning ski. It is that simple. Thanks for reading it, sharing it, loving it! All best! You can check this video out, may be old (2011) but you will feel the atmosphere out there! You love ski, but you do not know how to learn and where – see this!